If you want to qualify yourself for that truck licence or licence upgrade, you have come to the right place. We offer a wide category of high-quality truck licence training at competitive prices for residents of the Gold Coast. 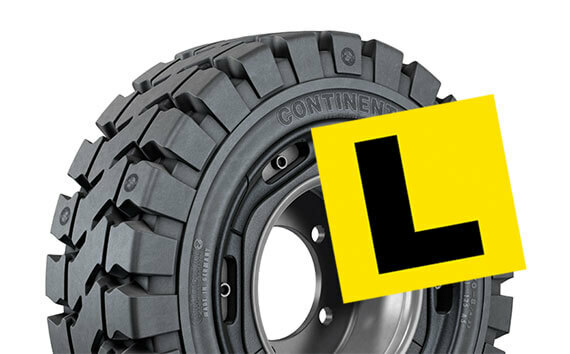 We provide training for unrestricted licence for heavy vehicles also offer Condition B Licences and Condition A Licences, depending on your qualifications. Our fleet has a varied range of gearboxes so we can ensure you are able to drive the vehicle that suits your requirements. Drive your way through to your prized truck licence. For proper and high-quality training for truck licence or for a truck licence upgrade, BDTS is perfect for you. Start your driving career here. Conveniently located in Nerang Queensland, Burleigh Driver Training School has been in the business for over 30 years helping students, individuals, and various national companies in getting their licence quick and easy. Our mission is to provide our customers with quality training at an affordable price. We provide training for Medium Rigid (MR), Heavy Rigid (HR), Heavy Combination (HC) and Multi Combination Licence (MC) for Queensland Licence Holders. We also provide training for Medium Rigid (MR), Heavy Rigid (HR), Heavy Combination (HC) and Multi Combination Licence (MC) for NSW Licence holders, for your Competency Based Assessments (CBA). We're open from Monday to Saturday, 6:30am to 5:30pm. Don't hesitate to contact us today! We'll be glad to assist you. At Burleigh Driving Technical School, we provide a wide range of high-quality truck licence trainings depending on your needs and qualifications- at affordable prices, with no hidden fees. Want a truck licence or a licence upgrade? Our customer service staff are available to accommodate your concerns and enquiries regarding course details, registration and more. Your driving career starts here.